PacLaw offers services in a number of key practice areas, including corporate and venture capital financing, corporate restructuring such as merger/acquisition, intellectual property, immigration, and litigation services. Our office has separate departments for each practice area. The attorneys and staff in each department are trained and experienced at handling a broad range of services within the department's practice area. Learn more about each practice area by clicking on the above links. PacLaw also helps companies protect their valuable investments in their intellectual property. This department also files trademark and copyright applications, drafts and reviews intellectual property and technology licensing agreements, protects our client's valuable trade secret and intellectual property rights in court, and works with clients to prevent the potential loss or misappropriation of trade secret information. We have successfully obtained thousands of immigrant and nonimmigrant visas for our corporate and individual clients. We file applications in all Service Centers of the Immigration and Naturalization Service (INS) and in all regional offices of Department of Labor (DOL) in the United States. 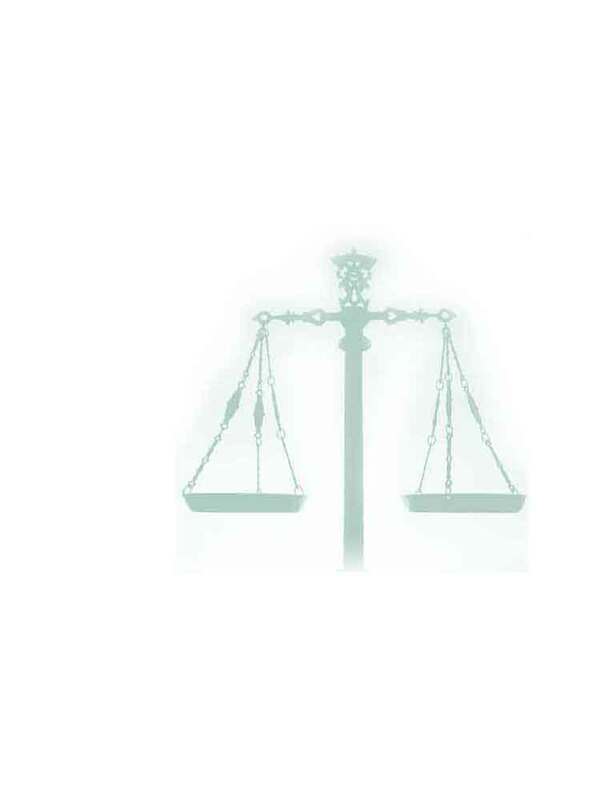 We have litigation department that specializes in representing clients with business-related problems. This department is experienced at handling corporate, contract, intellectual property, creditor's rights, investor's rights, and employment matters. We are conscientious of the costs of litigation and seek to provide services in a cost-effective manner based upon the particular circumstances of each case. We regularly consult with our clients on litigation avoidance and measures to protect clients from future claims. We are experienced at handling matters outside of the court system, including through mediation and arbitration.